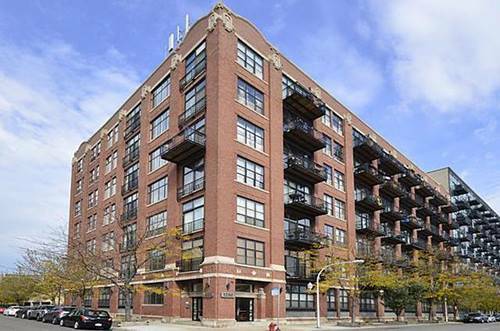 Seller Will Be Replacing Hardwood Floors And Bedroom Carpets-photos Will Be Added Upon Completion. 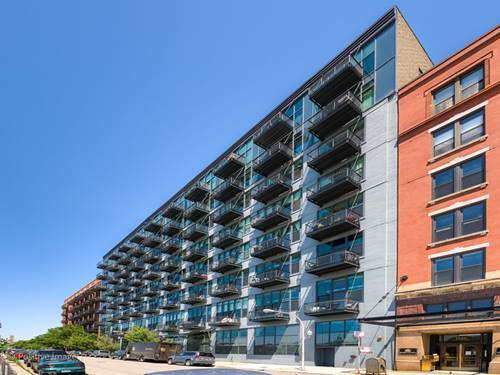 This 2 Bedrm, 1.1 Bath Stunning West Loop Loft Offers Very Tall Ceilings, Huge Windows, Sunny Southern Exposure, Automated Custom Shades (operable From Phone Or Remote), Spacious Balcony For Grilling, 42" Maple Cabinets, Granite Counters, Ss Appliances, Lg Square Living Area w/ Rm For Dining Table. 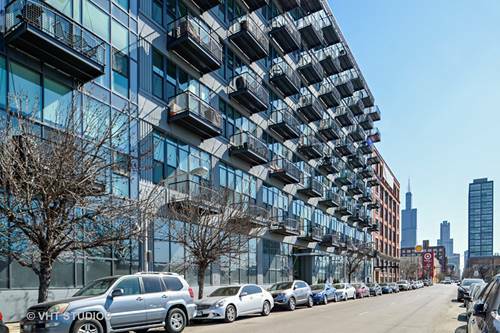 Doorman, Exercise Rm, Yoga/Pilates Rm Close To Blue Line, Bus, & Highways, Walking Distance To Uic Campus, Minutes To Loop! 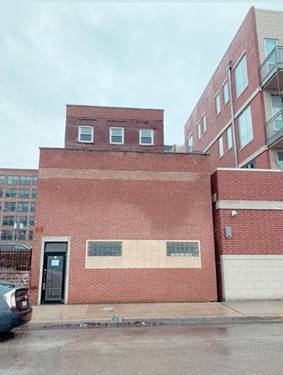 Indoor Heated Garage Parking Available For 25k. 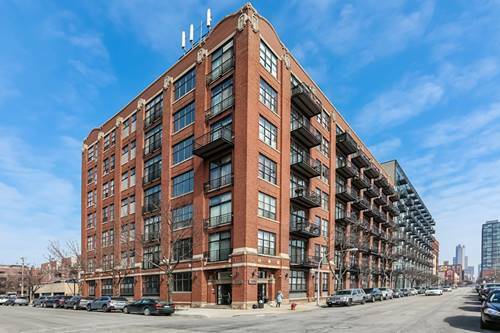 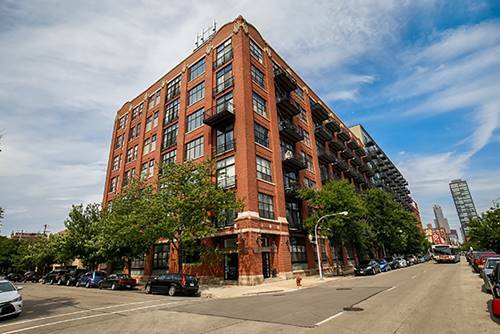 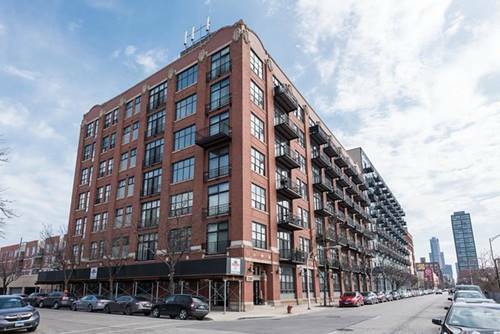 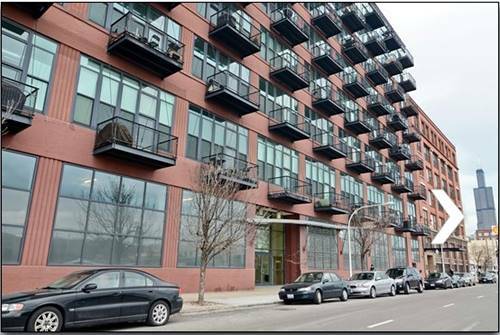 For more information about 1224 W Van Buren Unit 208, Chicago, IL 60607 contact Urban Real Estate.